We are very excited to have Lindsey and Donna working with us in the new beauty room; “Pretty Perfect Beauty Salon”. They join us with a wealth of experience and knowledge. Appointments are being taken for the week commencing 9th May 2016. Treatments include: Acrylic nail extensions/wraps, Xpress gel nails, manicures, pedicures, individual eyelash extensions, Swedish massage, hot stone massage, waxing, tinting, threading and spray tanning. 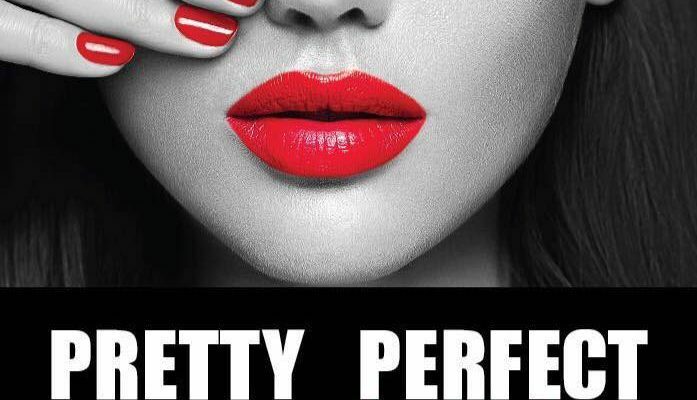 For a full list of treatments, prices and to book an appointment please check out their Facebook Page: Pretty Perfect Beauty Salon.